We have already seen a few nation states begin to look into, or even implement their own sovereign cryptocurrenices. But now we can add a municipality into the mix as South Korea's capital city is mulling over adding some Seoul to the crypto sphere. Park, who will seek a third term as mayor in the June elections, told CoinDesk Korea that S-Coin — as the cryptocurrency is tentatively named — could be used as a payment mechanism in the South Korean capital to fund public welfare programs or compensate private contractors. 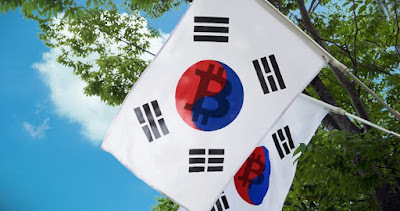 One of the more interesting things that could occur from the cryptocurrency phenomenon is the fact that the world could potentially expand into having both national and localized cryptos functioning in a given economy. And it would not be dissimilar to how it was in the U.S. prior to the Constitution when each state printed their own currencies under the Articles of Confederation, or when the nation had numerous territories that used different scripts printed from whichever Wildcat bank functioned in that area.